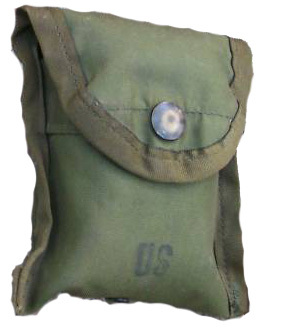 Personal carriers for first-aid items or compass protectors! Snap-flap closure A.L.I.C.E. clasp on back for easy attachment.